If regular California wasn't quite doing it for you, why not check out New California. It's the new expansion for the Fallout board game and it's available now. More quests. More companions. More gear. More of the toxic wasteland fun you've come to love. It's dangerous out there in the wasteland. But there's plenty of opportunities as well. Lots of leftover things that might seem like junk, but are actually really useful in a pinch. In this preview of the New California expansion for the Fallout board game, Fantasy Flight takes a look at the new Companions and Loot you can find in the game. While resources might be slim after the apocalypse, and everyone's going to want to get their own share, it's still better for people to band together rather than just fight off anyone and everyone around. In Fallout: New California, players will be heading out into the radioactive wastelands together in search of gear and finishing quests. In this preview, we get a look at how they can help one-another in the process. A new expansion for the Fallout boardgame is coming from Fantasy Flight. New California will add in all sorts of new elements, including a whole host of new survivors that you can take out into the radiation-coated wasteland. In this preview, we get a look at them, along with the perks that make them unique. 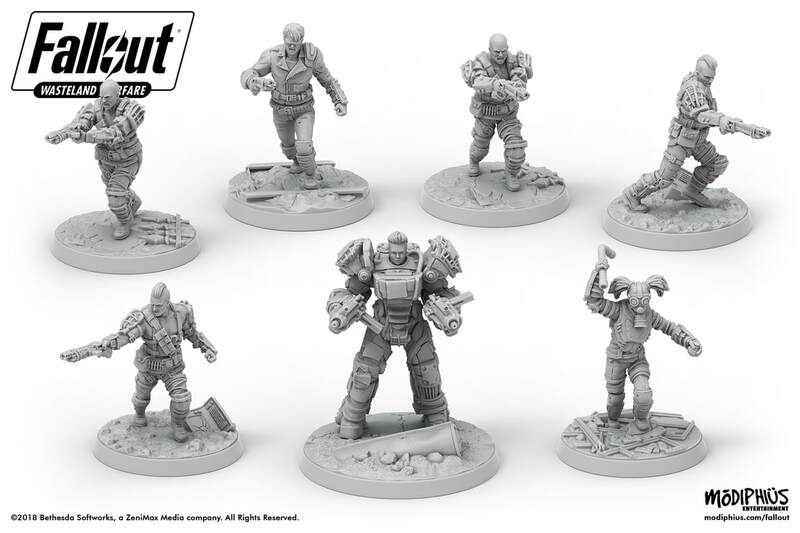 New opportunities arise in New California, a new expansion that new Fantasy Flight (whoops, just kinda got on a roll there) is coming out with for their Fallout board game. There's new characters, new monsters, new scenarios, new ways of playing. It's just new, New, NEW! I don't know about you, but for me, that first week of 2018 seemed to take an eternity! Not that it was bad, mind you. I even got to play a new game. But there were several days where I was just going, "wait, it's not even noon yet?" But yeah, we're now firmly into the first weekend of the year. 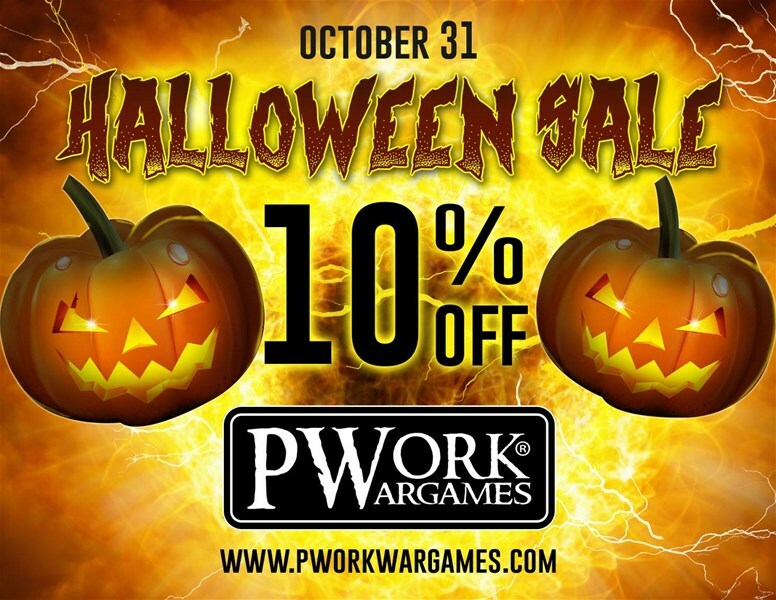 Hopefully you're able to get some gaming in. I will be. But even if you're unable to get out, you can still check out some reviews. This week we have: Heaven and Ale, Favelas, Fallout: The Board Game, Codenames: Disney, Witches of the Revolution, LIberatores, The Ruhr: A Story of Coal, and Time's Up! : Title Recall. At least, we did in the Fallout universe. Now, we have to learn to live in this post-apocalyptic wasteland. So grab your Nuka Cola and puppy friend and be careful of The Final Pam. The Fallout board game is now available. One thing about Fallout is that you get to decide how you act within the world. Do you want to try and help the other people who have managed to survive, or do you become a death-dealer to anyone and everyone? Those major decisions make their way to your games of the Fallout board game, coming from Fantasy Flight, as well. In this preview, we get a look at those decisions and see how they will affect the game going forward. Out in the wasteland, resources are scarce. Those that you come across, you're going to have to fight to keep. And, let's face it, you don't have the awesome, godlike abilities of The Final Pam. You're going to have to go at this the hard way. In this preview of the upcoming Fallout board game from Fantasy Flight, they show just how combat will work out in those irradiated dunes. Well, the world's come to an end again. Damnit, Todd! I told you to clean up your stuff! Now we're living in a blasted-out nuclear wasteland! It's not going to be easy, surviving out here. Good thing there's the Fallout board game from Fantasy Flight. It'll help teach us how to live in this environment. Probably want to start checking out what all will be inside of it, like this preview article here. Well, the world has come to an end. Damnit, Todd! I told you to clean your s--- up! Now everything's a nuclear wasteland. You start scrounging some bottlecaps and I'll see if there's any friendly dogs that we can tag along with (no Labradors). That's what you'll be doing in Fallout, a new board game from Fantasy Flight Games based on Bethesda. 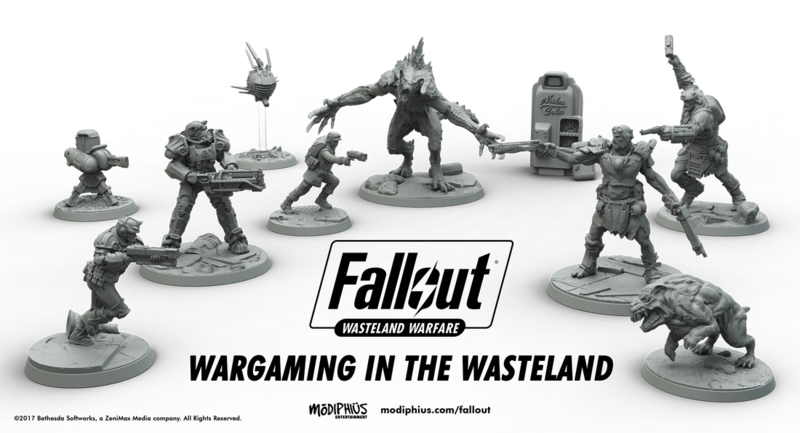 The previous announcement about the upcoming Fallout minis game was pretty bare-bones, just like a skeleton that you find out in the wastes. But it's getting a bit fleshed out, with some more info about the game as well as some new renders of a couple of the figures. Lots of different video games are turning into miniatures and board games recently. 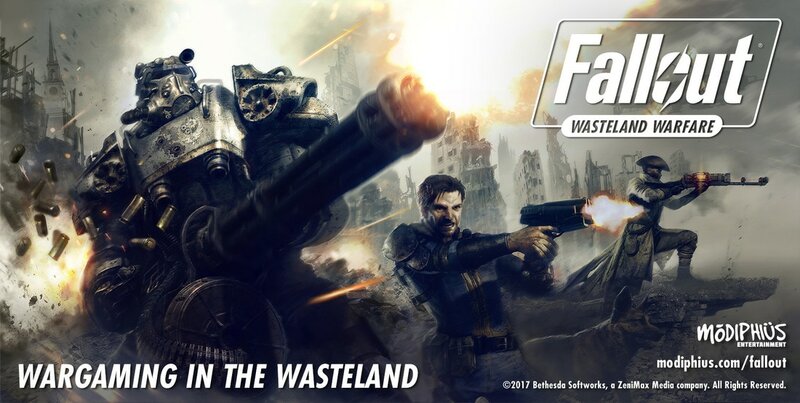 One that's just been announced is Fallout: Wasteland Warfare from Modiphius. So grab your Nuka Cola and be sure to save the bottle cap.